Trust can be hard. 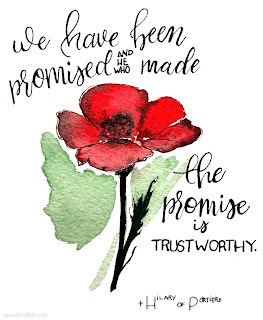 But what if the one you are supposed to trust has proven time and again that he is trust worthy? Then trust becomes easy. Once you choose to trust then you can have peace and confidence in the future. 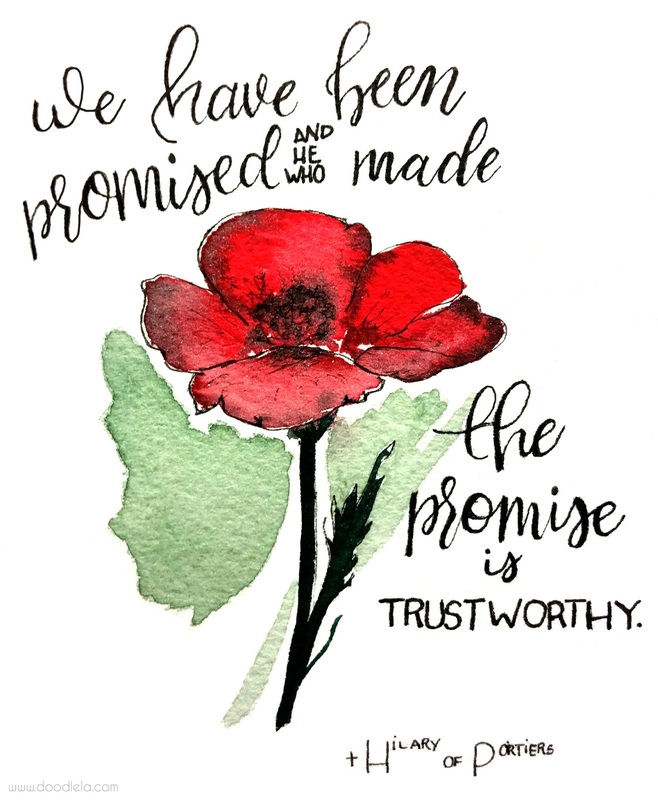 Grab your own copy of this quote from Hilary of Poirtiers and make it a prayer to trust.